Maral high quality custom seat covers protect and renew your car interior. Perfect fitting and easy installation are two charactristics of high quality car seat covers. Maral custom seat covers not only are a smart investment, but also a pretty face and will age well. The appearance and tactile feel of an excellent artificial leather Seat Covers is similar to genuine leather. + Maral designed Custom Seat Covers for Brilliance H 330. +The appearance & tactile feel of Brilliance Seat Covers is similar to genuine leather. + The Covers are breathable, stain resistant, and customized to Brilliance H 330. + Fitting almost like an original upholstery of Brillance H 330. + Brilliance H 330 Seat Covers by Maral contain all headrests and armrests. 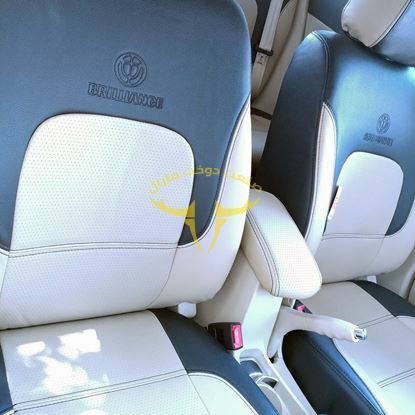 + Maral Made Brilliance H 330 Seat Covers are distinctive because of perfect fitting and easy installation. + Maral designed Custom Seat Covers for Talisman. + The appearance & tactile feel of Talisman Seat Covers is similar to genuine leather. + The Covers are breathable, stain resistant, and customized to Talisman. + Fitting almost like an original upholstery of Talisman. + Talisman Seat Covers by Maral contain all headrests and armrests. + Maral Made Talisman Seat Covers are distinctive because of perfect fitting and easy installation. + Maral designed Custom Seat Covers for Camry 2007-2012. +The appearance and tactile feel of Camry Seat Covers is similar to genuine leather. + The Covers are breathable, stain resistant, and customized to Camry 2008-2012. + Fitting almost like an original upholstery of Camry 2008-2012. + Camry 2008-2012 Seat Covers by Maral contain all headrests and armrests. + Maral Made Camry 2008-2012 Seat Covers are distinctive because of perfect fitting and easy installation. + Maral designed Custom Seat Covers for Lifan 820. + The appearance and tactile feel of 820 Seat Covers is similar to genuine leather. + The Covers are breathable, stain resistant, and customized to Lifan 820. + Fitting almost like an original upholstery of Lifan 820. + Lifan 820 Seat Covers by Maral contain all headrests and armrests. 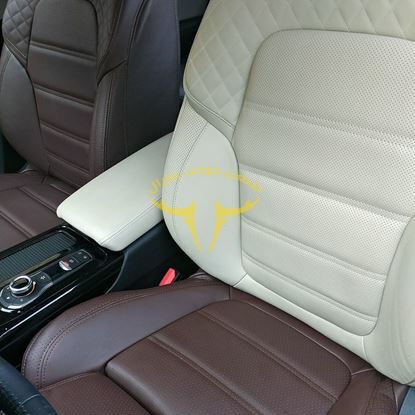 + Maral Made Lifan 820 Seat Covers are distinctive because of perfect fitting and easy installation. 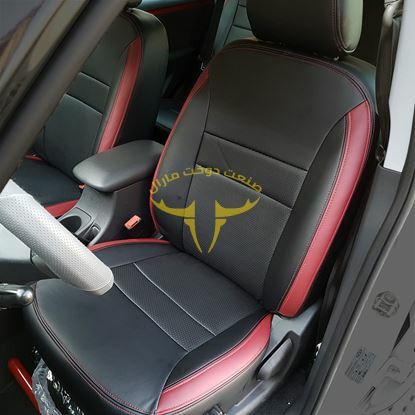 + Maral designed Custom Seat Covers for Captur. +The appearance and tactile feel of Captur Seat Cover is similar to genuine leather. + The Covers are breathable, stain resistant, and customized to Captur. + Fitting almost like an original upholstery of Captur. + Captur Seat Covers by Maral contain all headrests and armrests. 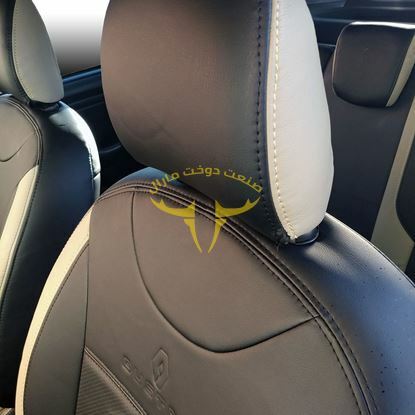 + Maral Made Captur Seat Covers are distinctive because of perfect fitting and easy installation. + Maral designed Custom Seat Covers for Duster. + The appearance and tactile feel of Duster Seat Covers is similar to genuine leather. + The Covers are breathable, stain resistant, and customized to Duster. + Fitting almost like an original upholstery of Duster. + Duster Seat Covers by Maral contain all headrests and armrests. + Maral Made Duster Seat Covers are distinctive because of perfect fitting and easy installation. + Maral designed Custom Seat Covers for MVM X33 New S. + The appearance and tactile feel of X33 Seat Covers is similar to genuine leather. + The Covers are breathable, stain resistant, and customized to MVM X33 New S. + Fitting almost like an original upholstery of MVM X33 New S. + MVM X33 New S Seat Covers by Maral contain all headrests and armrests. + Maral Made MVM X33 New Seat Covers are distinctive because of perfect fitting and easy installation.